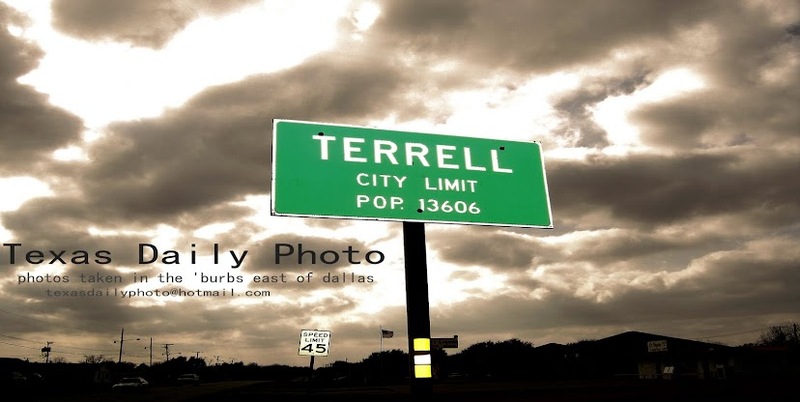 Terrell Texas Daily Photo: Happy Thanksgiving!! I hope everyone has a nice and safe holiday! Love the stove! Know you'll love the pie! Happy Thanksgiving to you and yours, Brian, from all of us up here at Portland Oregon Daily Photo. Wow! That's a cool stove! 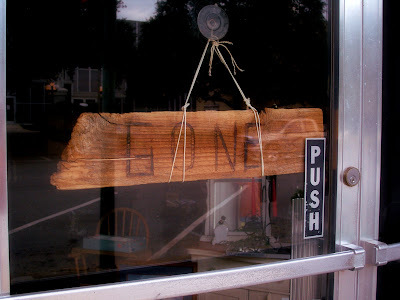 I love the sign in the store in the 1st post...."Gone"...that brought a smile to my face. I see you are also a fan of chocolate chip pecan pie! So am I! Love it! Chocolate chip pecan pie?! DELICIOUS!! Wow, that GONE sign looks like it should have come from my neck of the woods!!! Yeee Haaaw!!! 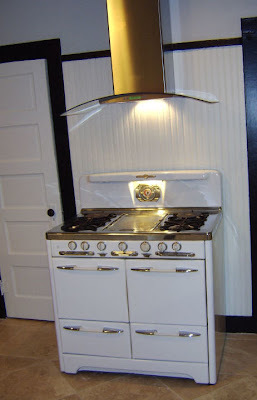 BTW - I LOVE YOUR STOVE - It looks very cool!!! Cool stove! I like the vent hood too.